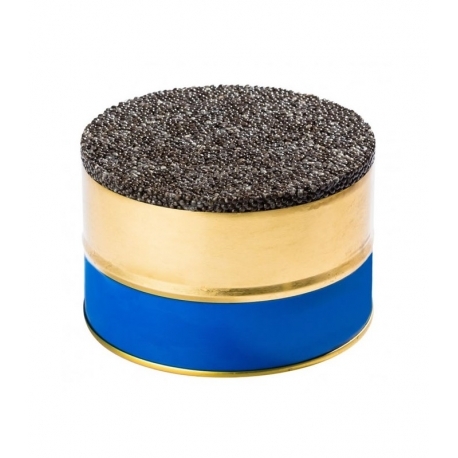 Each one of our caviar is also available in its Original Tin. Original tins go back to ancestral Iranian traditions, when the sturgeon roes, right after harvest, would be packed in a 1.8kg Metal and/or Plastic Tin to start the aging process that would give caviar its unique and refined taste. Smaller tins all come from an Original Tin. So getting one is just getting back to good, traditional basics. Please call us directly to order your Original Caviar Tin.